Compatible with 802.11g/b devices, W311MI is a wireless USB Adapter with WiFi transmission speed 3 times faster than 802.11g devices. This wireless adapter features a sleek compact design that fits into your computers USB port with minimal protrusion making it ideal for use when traveling or in a crowded workspace The W311MI connects your desktop or notebook computer with an available USB port to your wireless network for Internet access and file sharing. Desktop users can easily add wireless connectivity without having to open the PC case. Laptop users can easily upgrade to the latest 802.11n and get better range. 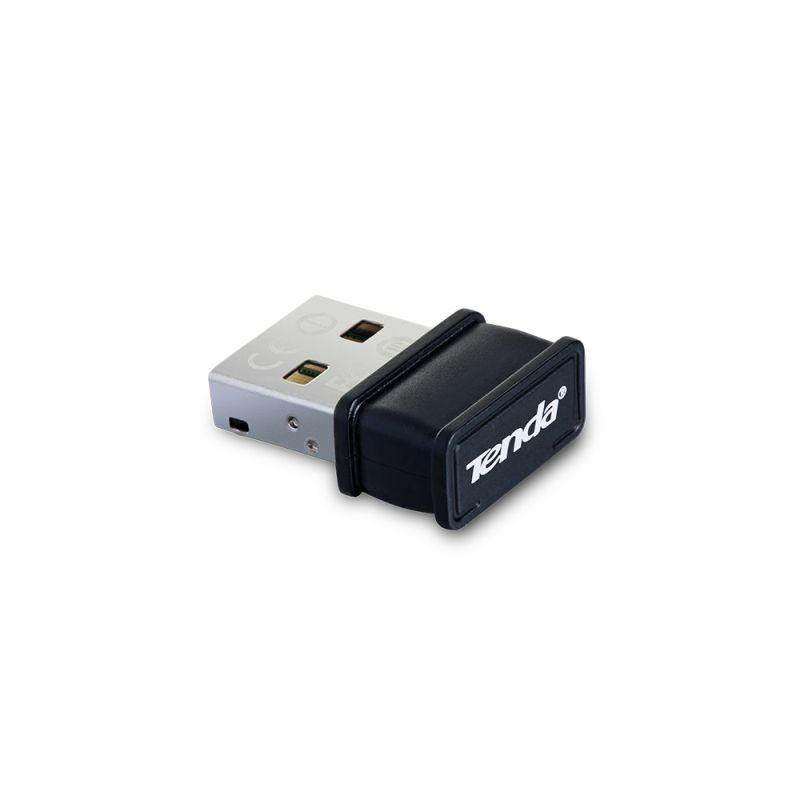 It is ideal for email, web browsing and file sharing in the home. 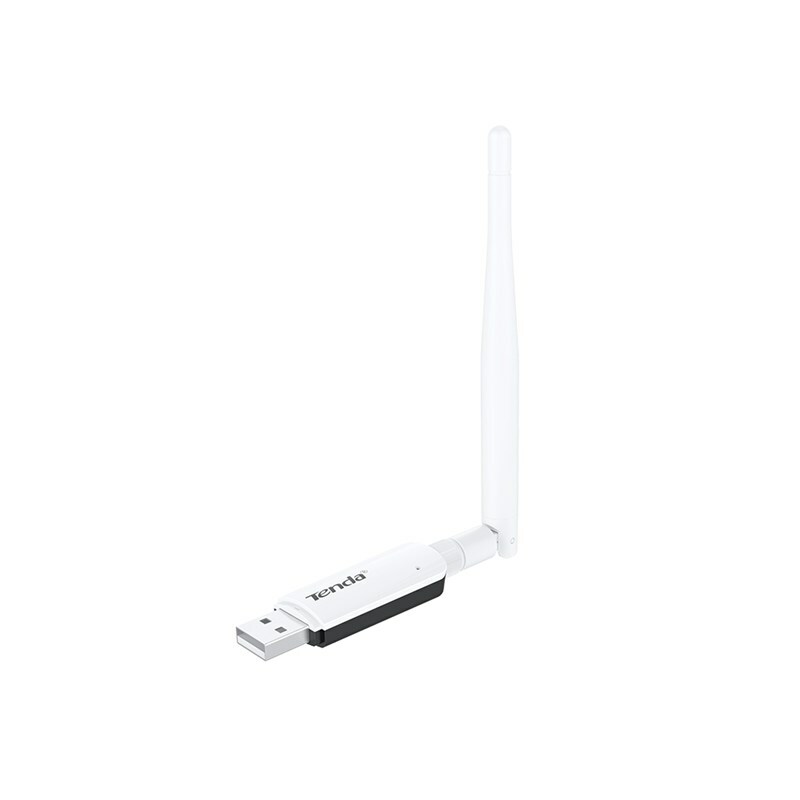 Featuring ultra-small and compact in size, the W311MI easily connects your desktop or notebook PC to a wireless network for Internet access and file sharing, and is virtually unnoticeable when plugged into an USB port. Featuring soft AP function, the W311MI can works as an access point. 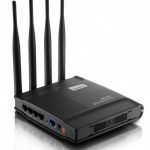 So when you connect it to a wired network, it easily becomes a WiFi hotspot for multiple users to access to Internet, email, download and file transfer wirelessly. To protect your data and privacy, the USB Adapter supports WEP, WPA, and WPA2 encryption for connecting to a secure wireless network, keeping your network traffic secure. 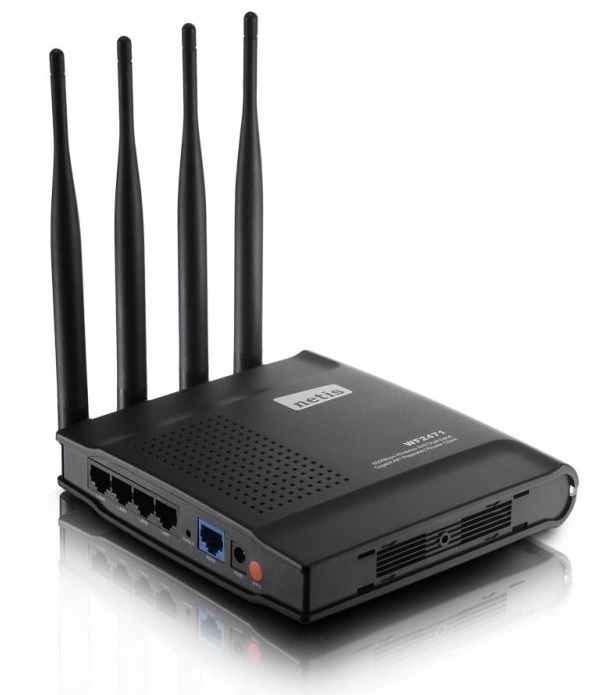 The Wi-Fi Protected Setup (WPS) feature enables devices to easily establish a secure connection to an Access Point or wireless router, eliminating the need for complex encryption codes. Operating Temperature: 0? 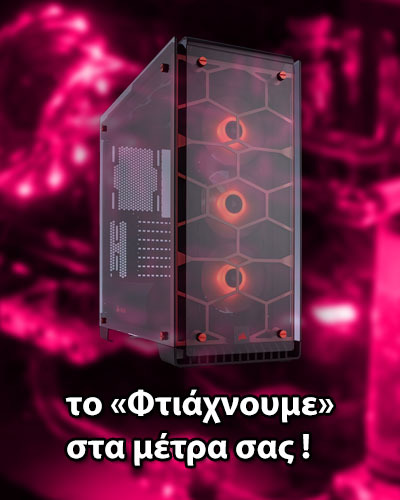 ~ 45?